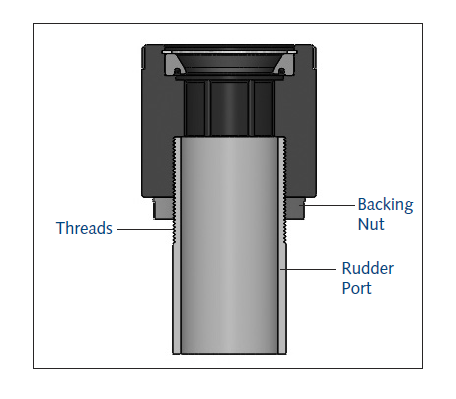 Tides Marine RPB Type J Rudder Seals are designed to replace the flax packing and compression nut of existing bronze rudder ports. Consisting of a one-piece UHMW housing with a nitrile lip seal, the Type J is 100% watertight. 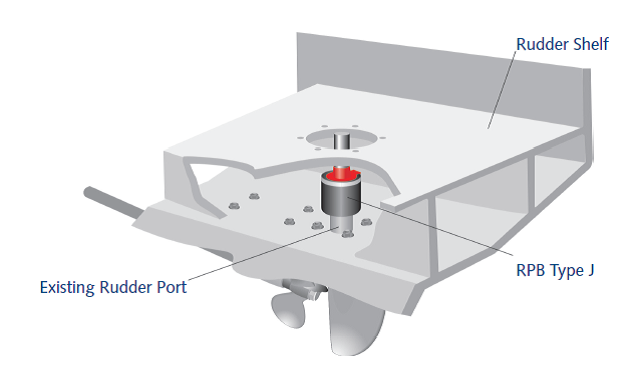 It is not subject to electrolytic corrosion and provides quieter, smoother rudder system operation than the bronze stuffing box alternative. 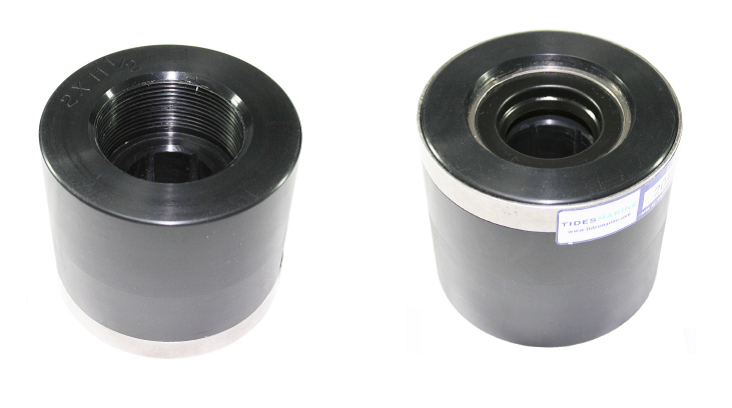 Rudder Port Bearings Type J may be ordered online.